We are excited to offer our SUMMER SPORTS CAMPS here at Gaston Christian School campus. We have camps for Tennis, Volleyball, Soccer, Cheerleading, Basketball and Baseball. 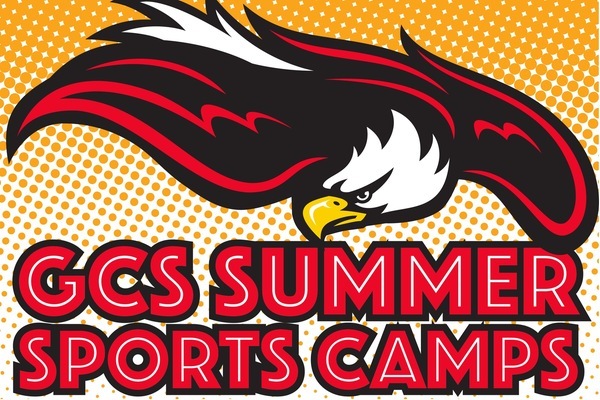 THIS YEAR SPORTS CAMP REGISTRATION AND PAYMENT ARE ONLINE ONLY. If you have questions or concerns, please contact the Sports Camp Director’s office.